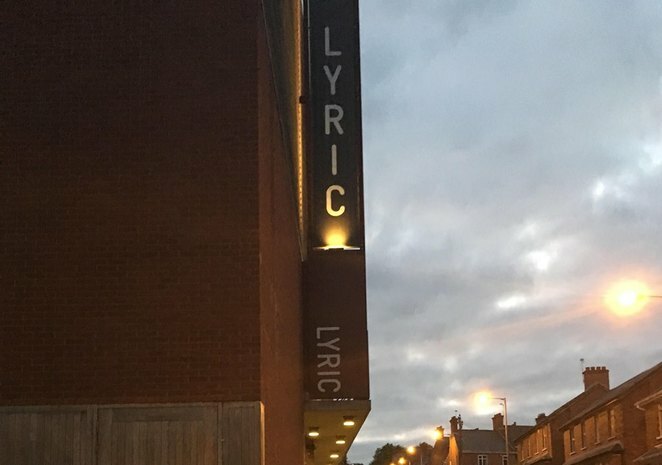 As Northern Ireland's sole full-time producing theatre, the award-winning Lyric Theatre may be unknown to the world, but hides away in the capital city as Belfast boasting an intricate and entertaining setting. Situated on the banks of the famous River Lagan among the hustle and bustle of the Queens Quarter of Belfast, the Lyric has been producing outstanding plays for countless years and is showing no signs of letting up. 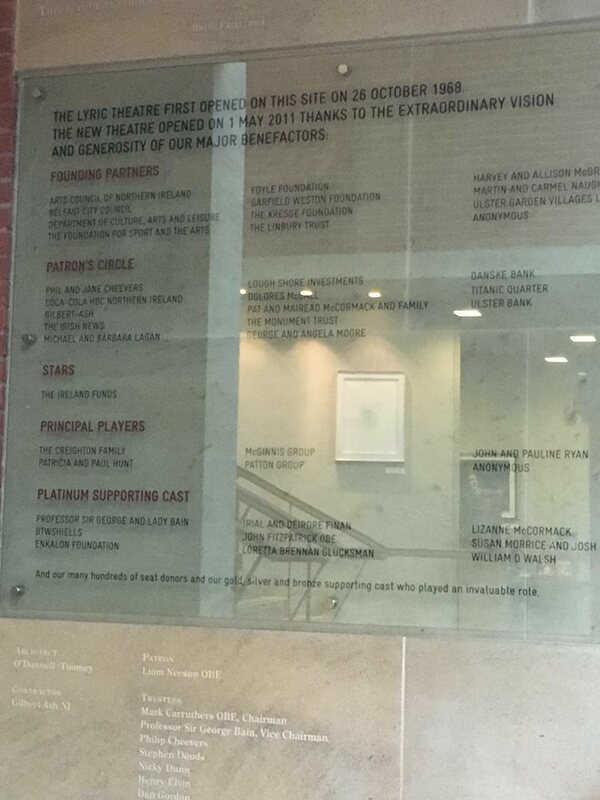 The 30-minute walk from the city centre may well be putting tourists off the idea, but the theatre is well worth the journey and has made a significant contribution to local life throughout the years. Within walking distance lie Stranmillis village and the iconic Botanic Avenue and the Ormeau Road, with the striking Lyric building unmissable from several points throughout the city. Along with the compact theatre, the venue houses the Lyric Café Bar, which is undoubtedly the only place to be for a pre and post-show drink. With stunning views of Belfast, there is no better place to enjoy a range of sandwiches and soups along with tea and coffee, whether it's an important meeting, a social get together or a solo study session. The theatre itself has premiered the works of world-renowned playwrights from Marie Jones to Stewart Parker, with the Lyric's patron Liam Neeson beginning his incredibly successful acting career on the stage of this intimate venue. The hugely-admired and critically-acclaimed 'Good Vibrations' play has recently occupied the theatre, telling the story of the breakthrough of punk rock in the country in the late 20th century to great avail. The Lyric has succeeded in empowering and engaging its audiences and continues to do so, with the upcoming productions of 'Bah, Humbug! ', 'Alice, the musical' and 'Sweeney Todd' only adding to its ever-growing reputation. Out of the limelight and several creative learning workshops are also on offer, with the Drama Studio and Theatre School providing the perfect opportunity for budding playwrights and aspiring actors and actresses to showcase their talents. On-stage productions have gone above and beyond to inspire and educate those intrigued by the diverse traditions of the surrounding community, and so the future is certainly looking brighter than ever for the Lyric Theatre.